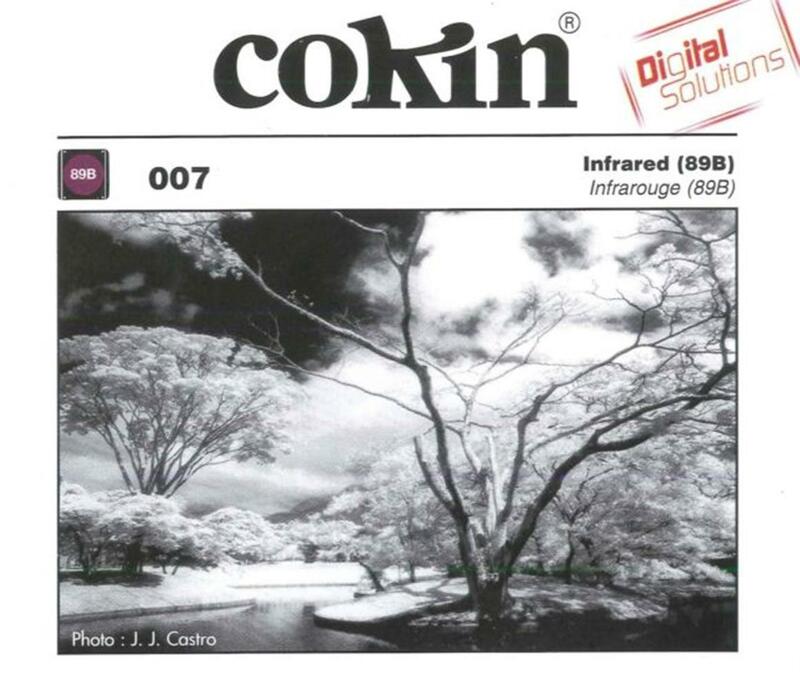 <P>For Cokin P-Series filter holders.</P> <P>Used for photography with infrared films. lnfrared film is also sensitive to ultraviolet rays and the shorter wavelengths of the visible spectrum so it is necessary to filter out all but the infrared rays. R72 passes only infrared rays above 720nm.